Two story William 2 plan, in the newest phase of Griffin Park! 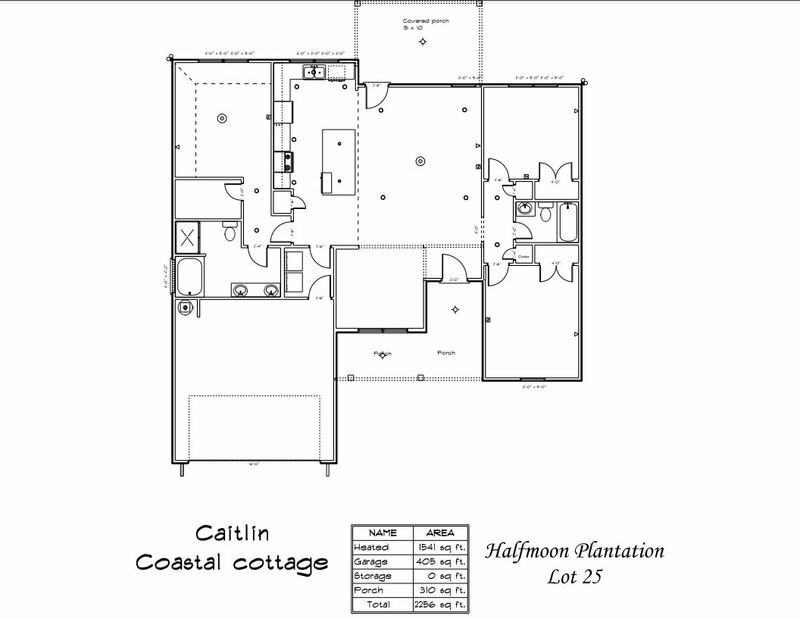 Plan features a 2 story foyer, separate dining & living rooms. Large master suite upstairs with vaulted ceilings in bedroom! Backyard will be seeded with wood privacy fence! Dryden Enterprises is VA approved builder. Agents need Dryden pass key to show property. *Prices, dates & details are subject to change. Builder to provide a maximum of 3% of sales price toward closing costs & prepaid items. 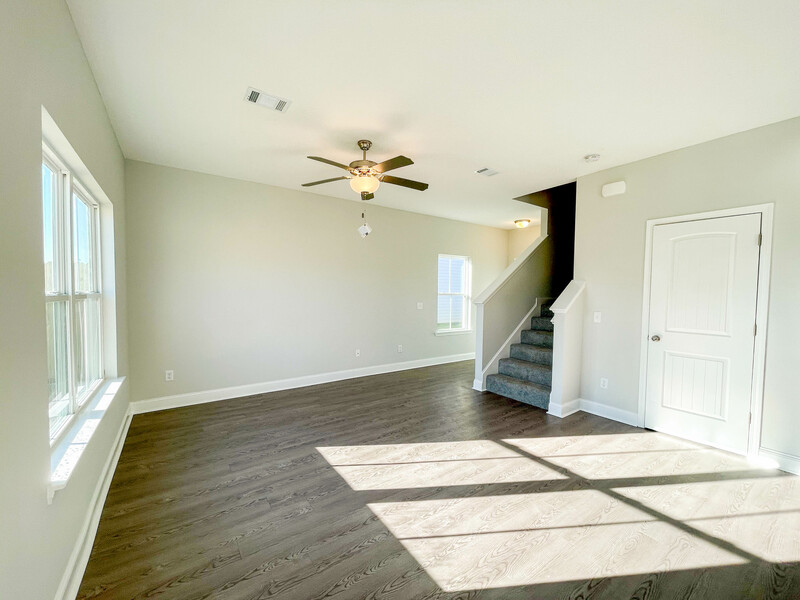 Number 1 Home Builder Hinesville GA & Liberty County | New Home Construction © 2019 Dryden Homes, All Rights Reserved.